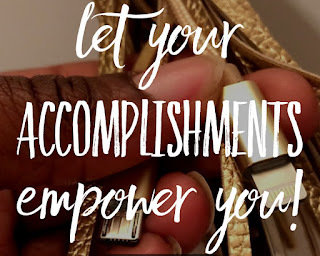 Weekends Count Magazine - Education & Family Travel: Let Your Accomplishments EmPOWER You - Purchase the Best Graduation Gift Ever! 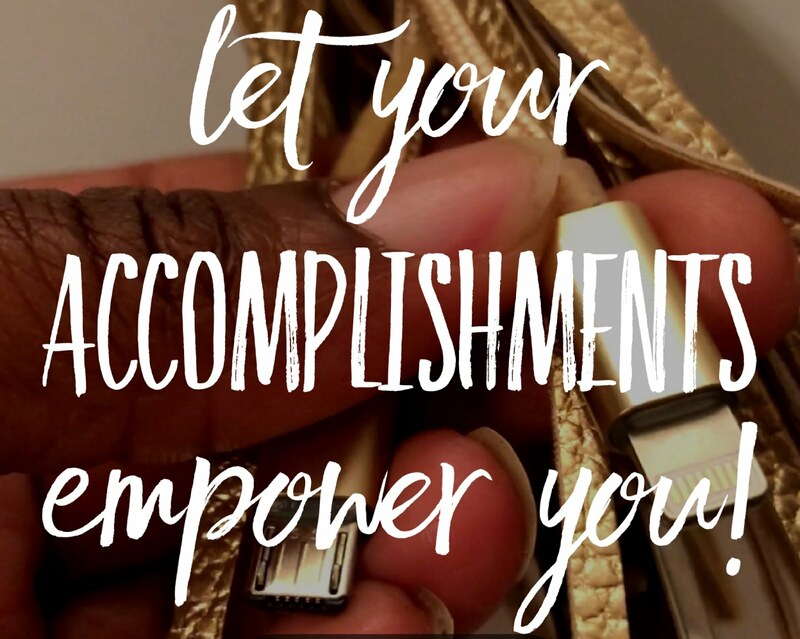 Let Your Accomplishments EmPOWER You - Purchase the Best Graduation Gift Ever! As a college professor, I always become sad around graduation time. This dreaded time occurs three times at year at my university and I loathe each ceremony. It is difficult for me to realize that most of these students are graduating and they are moving back to mom or dad's house. It is difficult for me to realize that many of them graduate without a first (post-graduation) job in sight. It is difficult for me to realize that this is the last time that many of them will step foot in our classrooms, our residence halls, and in our lives. As a college professor, I am challenged each semester to positively touch the lives of the students who take my classes, travel with me on study abroad trips, and encourage me to research topics that will impact the community. So, yes. I hate to see students leave, but I love to see them leave with a degree in hand. Gifts like the USB Leather Tassel Key Chain Charger Cable with Lightning Cable & Micro USB Cable can be a constant reminder of their experience at the institution. Not only does this tassel key chain remind them of the past four years that they dedicated to their studies, but it reminds them of the piece of paper that cannot be taken away from them no matter how many heartbreaks, job separations, financial situations, or career transitions. Consider adding this simple, yet technical gift to your college graduate's graduation package. It is one of the least expensive gifts that will make the MOST impact for years to come. Sometime so simple can result in the biggest reward. Reward your graduates by providing them with graduation power for the graduation time period and for years to come!